The prime minister, Lars Løkke Rasmussen, and the government have revealed that the Danes will be hitting the polling stations on December 3 to vote on the referendum regarding the EU justice opt-out. 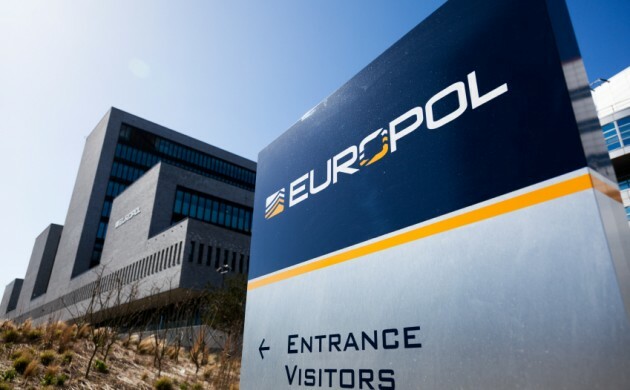 The opt-out vote could lead to Denmark choosing which areas of justice and internal issues that it wants to take part in, while remaining a member of the co-operative EU policing effort, Europol. In December 2014, the government at the time cut a deal with members of Venstre, SF and Konservative to put Danmark’s opt-out on EU justice policy regulations to a vote. Back then, they announced that a vote would take place in the first quarter of 2016, but as part of its outline plan in June, the new government announced the vote had been moved to the end of this year. In 1992, Denmark was granted four opt-outs in the areas of defence policy, justice, home affairs and the single currency following the Danish no-vote to the Maastricht Treaty. The opt-outs are laid out in the Edinburgh agreement and cannot be changed without Danish consent.